The MSP-FET430UIF is a powerful flash emulation tool to quickly begin application development on the MSP430 MCU. 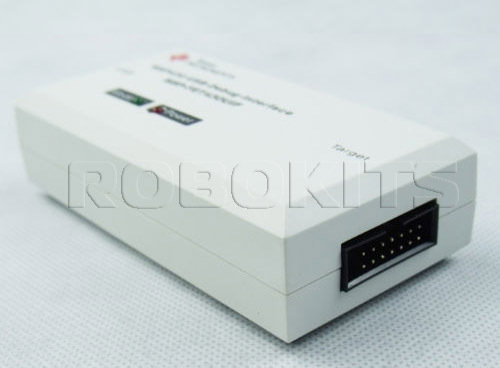 It includes USB debugging interface used to program and debug the MSP430 in-system through the JTAG interface or the pin saving Spy Bi-Wire (2-wire JTAG) protocol. 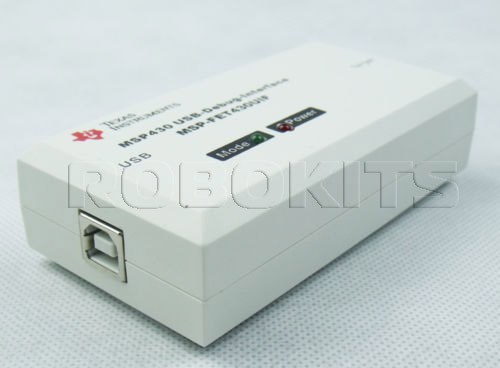 The flash memory can be erased and programmed in seconds with only a few keystrokes, and since the MSP430 flash is ultra-low power, no external power supply is required. The debugging tool interfaces the MSP430 to the included integrated software environment and includes code to start your design immediately. The MSP-FET430UIF development tools supports development with all MSP430 flash devices.